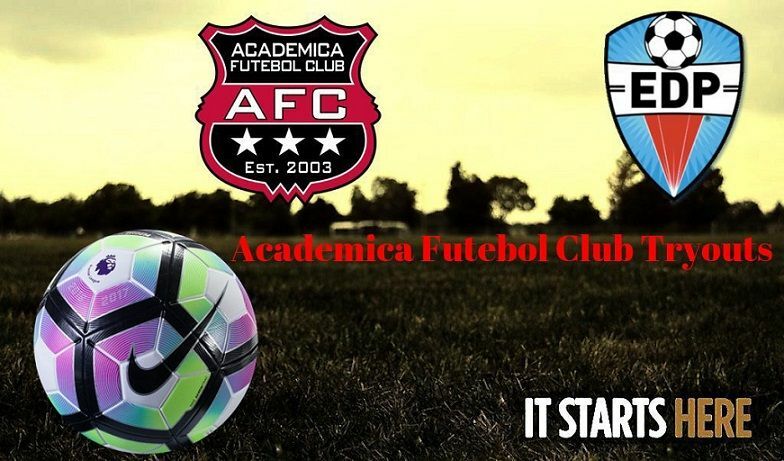 Academica Futebol Club is pleased to announce that we have set our dates, times and locations for the 2019-2020 season tryouts! AFC looks forward to bringing in new players and having all of our returning players back to the club for the 2019-2020 season! 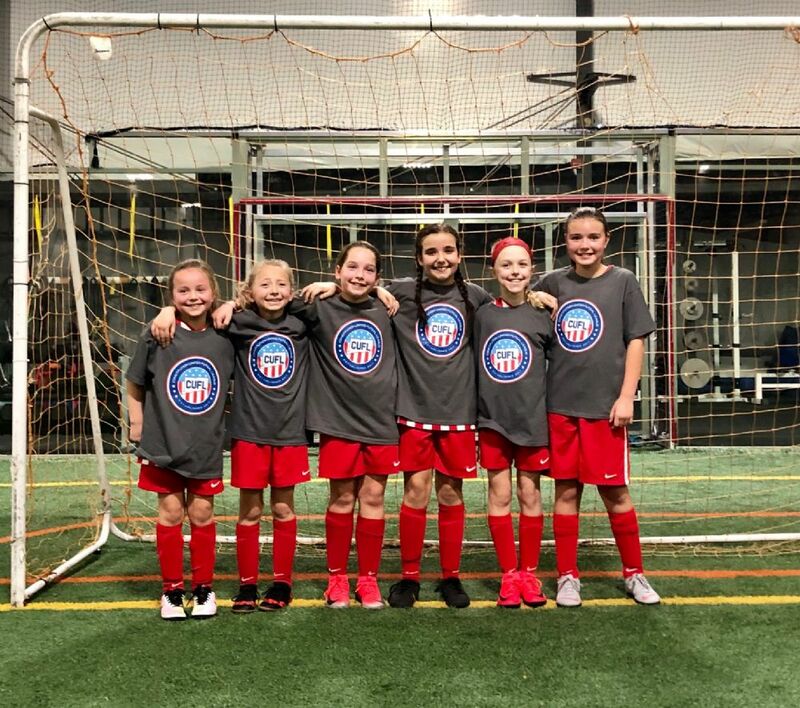 AFC is committed to individual player's development within the confines of well-organized team play. The ultimate objective is to have all players develop into a more rounded and complete soccer player. AFC will help players achieve their full potential in a Fun, Positive and Motivating atmosphere. 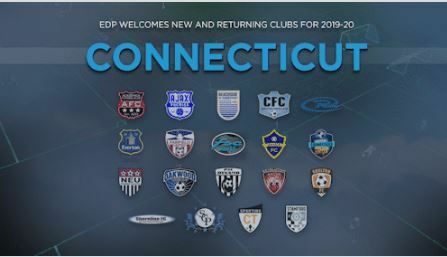 For more information about the clubs and EDP League Play, please click on the image below. This is a great oppurtunity for our club as well as our players!